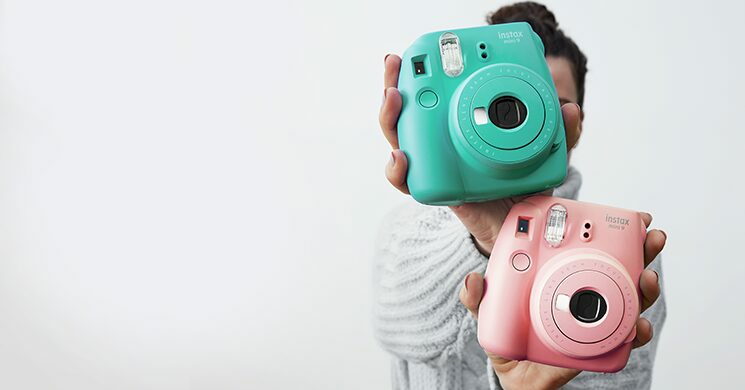 Your favourite Fujifilm camera is now available in new colours! The Electronics department at Indigo.ca: Whether you're gifting for a tech enthusiast in your life or simply treating yourself, we have the best tech gifts from the best brands. Explore top brands like Kobo, Fitbit, Google, Beats by Dre, Apple, PopSockets, Fujifilm, Crosley, Otterbox, Kano, and Anki. Looking for an eReader? Shop the Kobo Clara HD, the Kobo Aura One, Kobo Aura and the Kobo Aura H2O. We also have sleepcovers to protect and personalize your device. Track your activity, exercise, sleep and weight with a fitness tracker or smartwatch from the Fitbit Alta HR, the Fitbit Charge 2, or the new Fitbit Versa. And don’t forget about accompanying accessories. Gifting for kids with a future in coding? Shop our selection of tech for kids like smart toys, kids’ audio, drones and remote control toys, and so much more. You'll also find headphones, speakers, turntables, instax cameras, iPads, iPhone cases, laptop cases, and the list goes on. Free shipping on orders over $25.